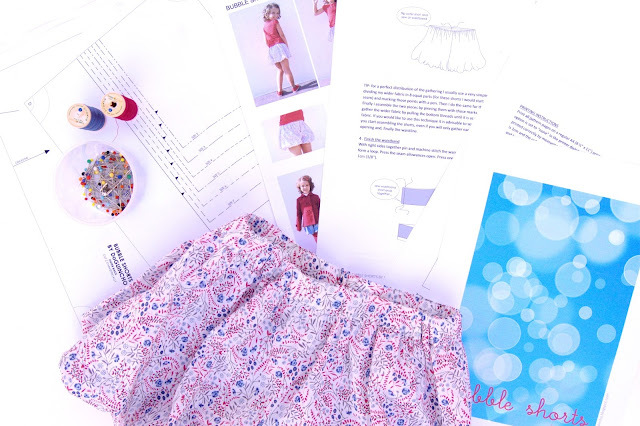 Today is a very special day as I am releasing my first sewing pattern: BUBBLE SHORTS BY DOGUINCHO! And today I am also announcing of last week’s giveaway winner! A vencedora é Naomi Bruette! Parabéns Naomi! Receberá ainda hoje um e-mail com o molde para poder fazer muitos e muitos calções! Starting from the end...The winner is Naomi Bruette! Congratulations Naomi! I have sent you and e-mail with the pattern’s PDF file. 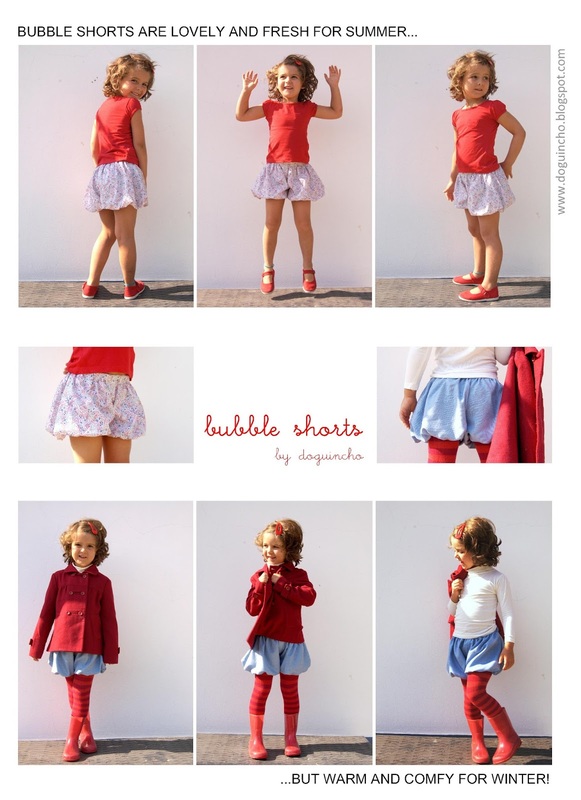 Now you can make lots and lots of bubble shorts! Este verão resolvi fazer uns bubble shorts para as minhas filhas (estão aqui) porque elas adoram qualquer peça de roupa que tenha o efeito “bolha”, mas passam a vida a saltar, correr e brincar e precisam de roupa gira mas fácil de usar. Estes calções, com o seu corte largo e elástico na cintura, são práticos e confortáveis. 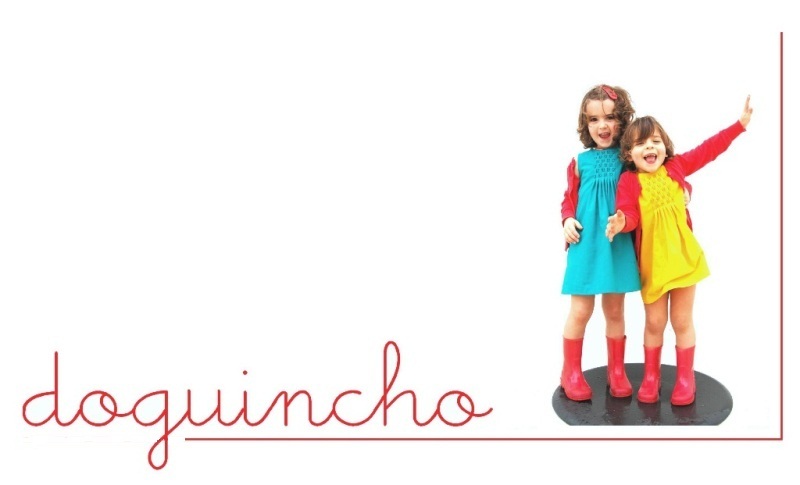 São perfeitos para os dias quentes de verão mas também para os dias mais frios de inverno, vestidos com umas meias-calças coloridas. 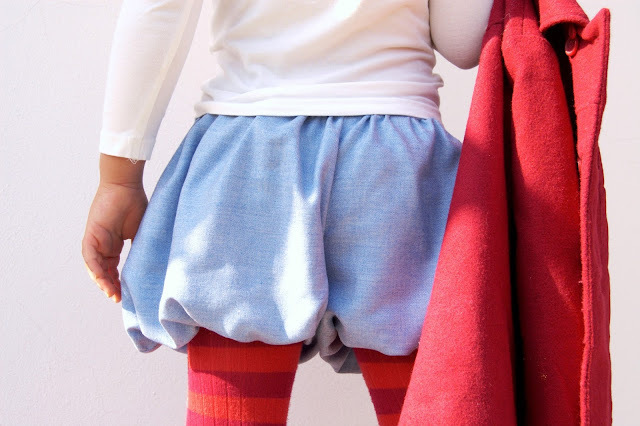 Then a bit of the shorts’ history… This summer I decided to make a pair of bubble shorts for my daughters (here they are) mostly because they love any garment that has the “bubble effect”, but also because they are always jumping, running and playing, so they need cute but easy to use clothes.Then, with the encouragement of Emily and Ashley (FrancesSuzanne), came the idea of making a commercial pattern I could sell...These shorts have a loose fit with simple elastic waistband and are perfect for summer time as well as for cooler winter days made up in warmer fabrics and paired with some sweet tights.
. Molde e instruções prontos para serem impressos numa impressora A4 (apenas necessita ter o software AcrobatReader instalado no seu computador).
. Instruções detalhadas sobre a construção dos calções acompanhadas de diagramas explicativos.
. Moldes, que incluem margens de costura, para os tamanhos 2, 3, 4, 5, 6, 7 e 8 anos facilmente montáveis com a ajuda de letras nos cantos de cada página.
. Informações detalhadas sobre a forma de escolher o tamanho certo para cada criança, baseando-se não apenas na sua idade mas também nas suas dimensões.
. Informações detalhadas sobre a forma de imprimir e montar as páginas que constituem o molde, bem como sobre a quantidade de tecido e os materiais necessários para a execução dos calções.
. As medidas são fornecidas em centímetros e polegadas ao longo de todo o molde. O molde está, por enquanto, apenas disponível em PDF e em inglês. Se estiver interessada num molde impresso ou num molde em português, por favor contacte-me.
. Teresa, Inês, Margarida, Leonor e Zoe por terem pacientemente experimentado as várias versões e tamanhos dos calções.
. Dotta, Suz, Maria, Rachel, Ana Sofia, Constança e Sanae por terem testado e ajudado a melhorar o molde.
. Emily e Ashley, Dotta, Karly, Suz, Maria, Rachel, Ana Sofia, Marte, Venus, Constança, Janice, Magda e Sanae por me ajudarem a lançar e publicitar o molde, ao participarem na “pattern tour” que estou a organizar. But I can’t forget to thank everyone that helped me and gave me strength to create this pattern… Many, many thanks to:. Ashley and Emily (FrancesSuzanne) who challenged me - and then given a precious help - to make this pattern. If not for them, this project would still be in the drawer .... Teresa, Ines, Margarida, Leonor and Zoe who patiently tried on several versions and sizes of the bubble shorts.. Dotta, Suz, Maria, Rachel, Ana Sofia, Constança e Sanae who tested the pattern and helped me improving it .. Emily e Ashley, Dotta, Karly, Suz, Maria, Rachel, Ana Sofia, Marte, Venus, Constança, Janice, Magda e Sanae who are helping me launching and advertizing the pattern, by participating in the Bubble Shorts By DoGuincho Pattern Tour. Entre dia 16 e dia 30 de Setembro vou mostrar aqui no blog os calções feitos por várias bloggers com o molde Bubble Shorts By DoGuincho. Vai valer a pena! Até dia 30 de Setembro o molde estará com preço especial… Com o código RELEASE1 terão 20% de desconto. Aproveitem! Podem comprar o molde na minha loja Etsy (aqui). Como é um ficheiro digital, após o pagamento o molde fica imediatamente disponível para download. 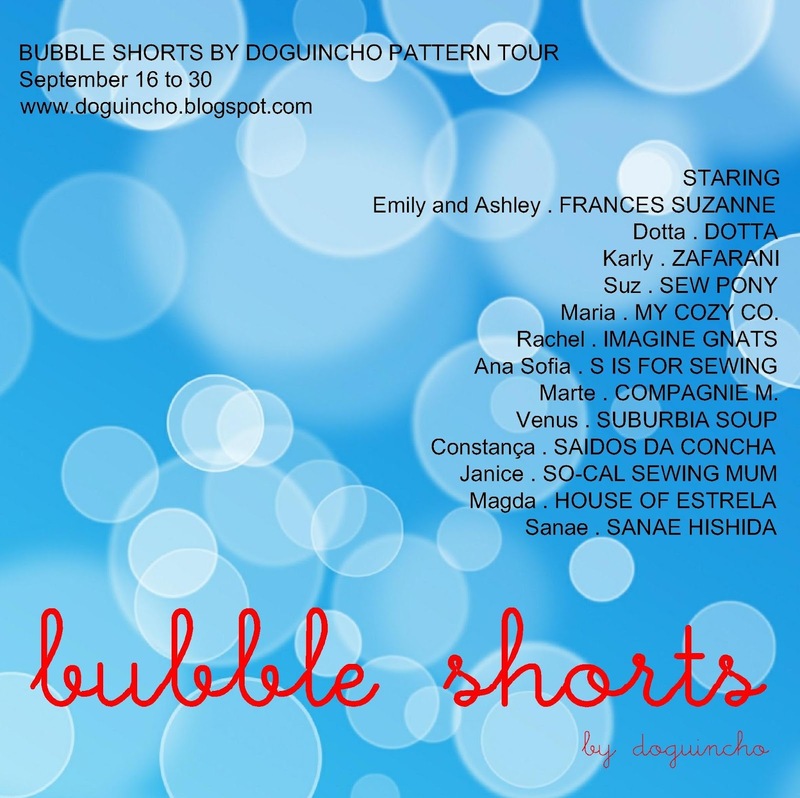 Between September 16 and 30 this blog will host a Bubble Short Pattern Tour were I will show you lots of bubble shorts made by some fantastic bloggers all over the world. Stay tuned! 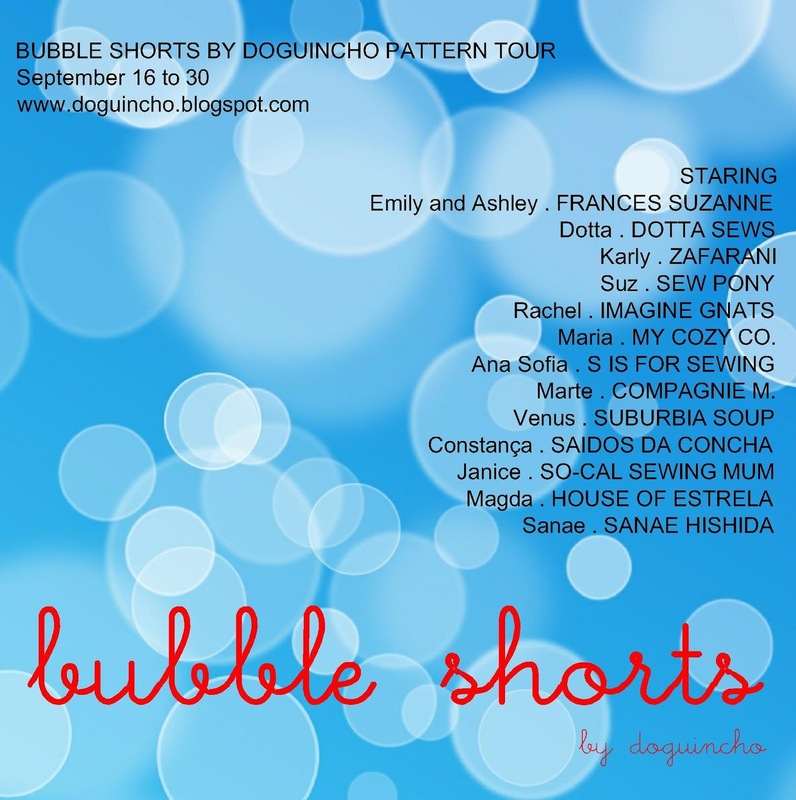 Until September 30th the Bubble Shorts by DoGuincho will be for sale with a special price...Use code RELEASE1 to get 20% off. Grab it while you can! You can buy the pattern on my Etsy Store and - good news - as it is a digital file, the pattern is immediately available for download after payment. I'm pretty sure I'll be using this pattern a lot - my girl is also a huge fan of shorts (easy and comfy). E muito obrigada pela ajuda e apoio! Congratulazioni!I'm so happy for you! Oh I love them and thank you for the discount code they are already a bargain and even more so now. I can't wait to make them up for my daughter. Well done Marta!!! I hope you sell lots and lots!!!!! Your photos look fab!!! Marta, já comprei!! ;-) Depois mostro como ficou! Muitos parabéns! I'm sorry! I've already stocked the shop with more patterns! You can buy them now! Just make the purchase! These are so cute! YAHOO! 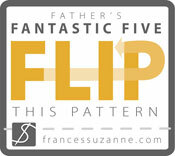 Congratulations on the release of your first (of many) patterns!!! We are thrilled that we were able to be a part of this exciting experience and can't wait to see everyone's creations in your upcoming blog tour! THANK YOU for all your help. This is such a versatile pattern....my daughter hates pants and barely will wear shorts, but she loves these bubble shorts! Congrats on the release of this pattern - I look forward to many more to come! I can't wait to see lots of bubble shorts made all over the world! 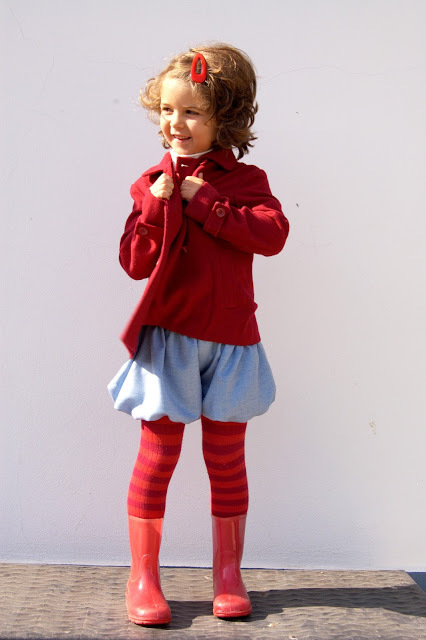 Such sweet and girlie little shorts, Marta!!! Congrats on your first pattern. 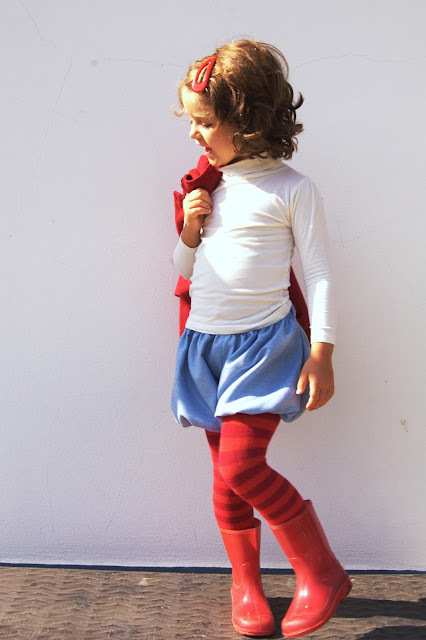 Olá Marta, parabéns pelos mimosos calções e pelas encantadores mini top models. As fotos estão o máximo! Mesmo engraçado a Pam nos ter "featured"
Passarei em breve para ver mais projectos! A versão de inverno está espetacular. Super inspiradora :-) Muitos parabéns.